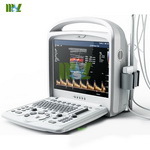 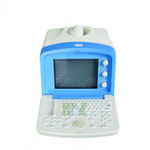 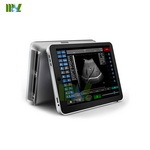 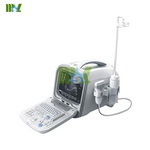 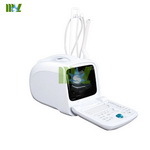 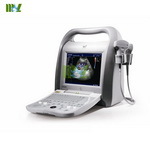 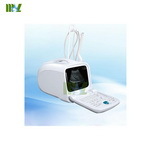 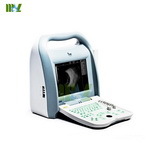 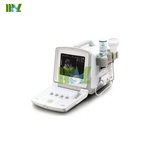 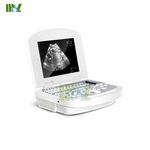 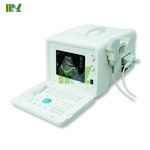 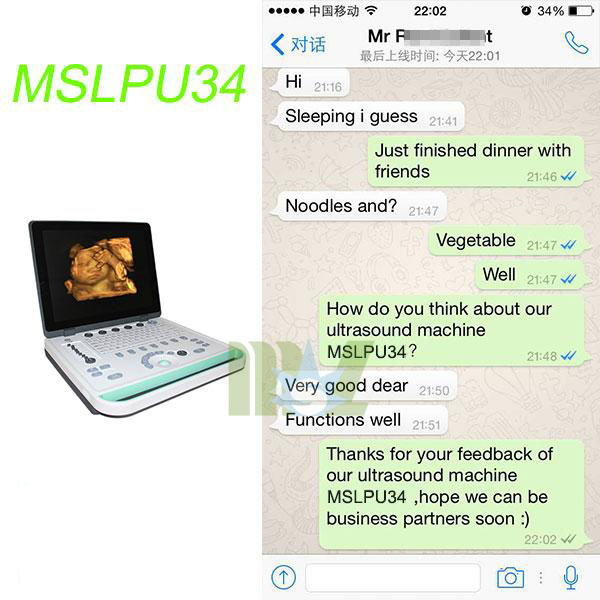 Portable ultrasound machine is one kind of our ultrasounds, If this could not feed your requirement, just see other ultrasounds, such as home ultrasound machine, 3d ultrasound machine, handheld ultrasound, veterinary ultrasound, color ultrasound. 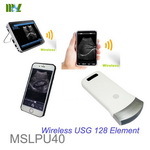 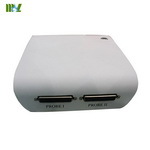 This wireless probe scanner with integrated ultrasound circuit boards inside, can wirless connect to the ipad / Iphone / Android, SmartPhone that after installed ultrasound software, then realize the functions of a ultrasound scanner. 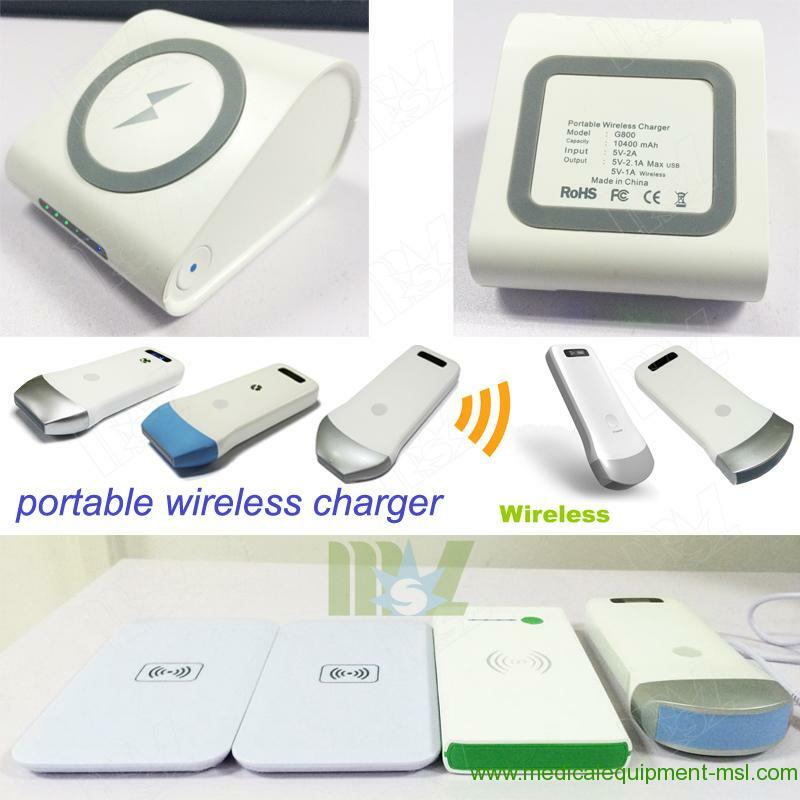 It is so small and smart, convenient for carry and operation. 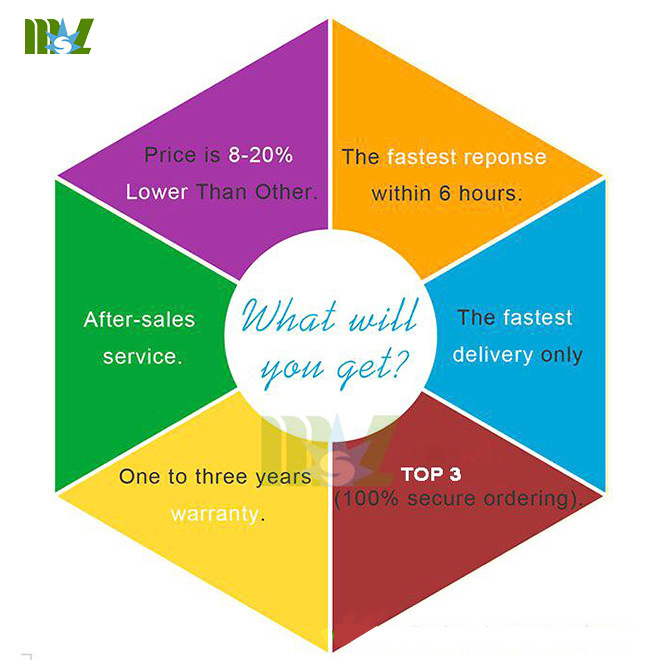 wireless ultrasound, wireless ultrasound probe, wireless ultrasound transducer, 4D Wireless ultrasound, 3D Wireless ultrasound, wireless ultrasonic sensor, ultrasound wireless charging, ultrasound wireless power transfer, wireless handheld ultrasound, wireless portable ultrasound, wireless ultrasound remote probes, wireless ultrasound price list. 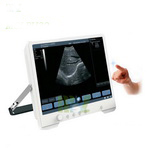 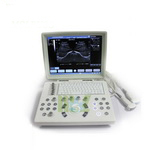 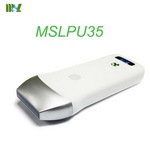 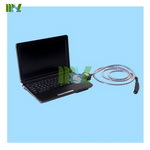 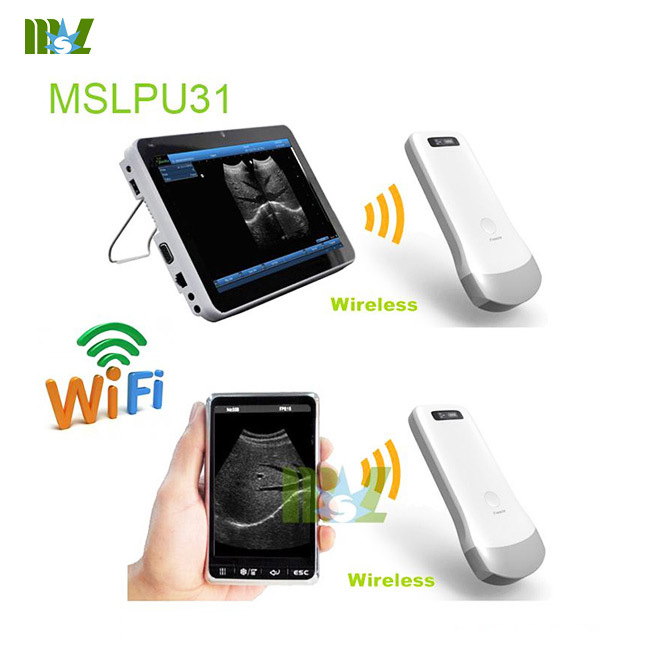 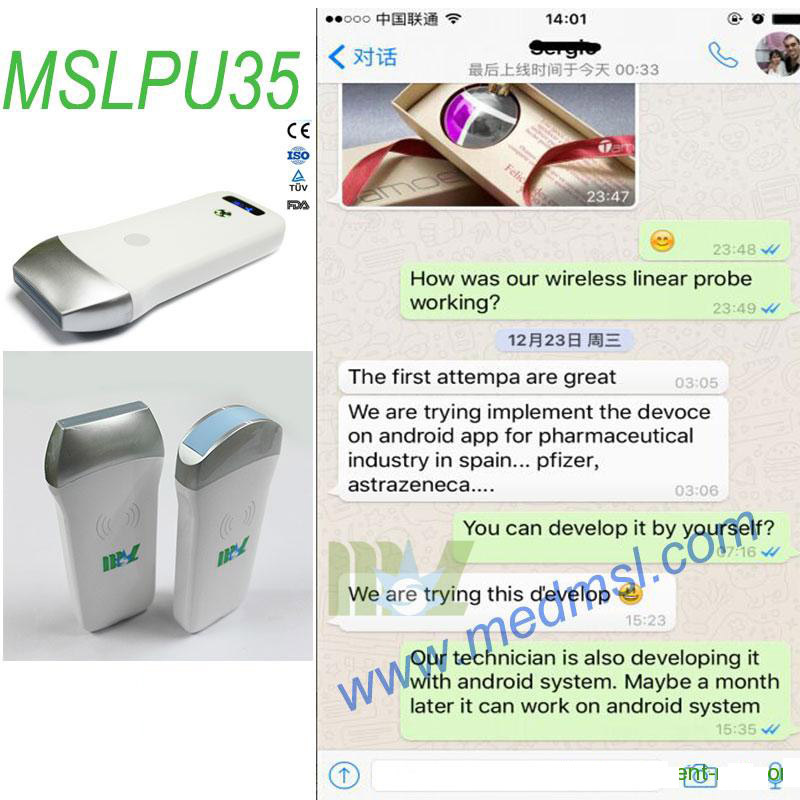 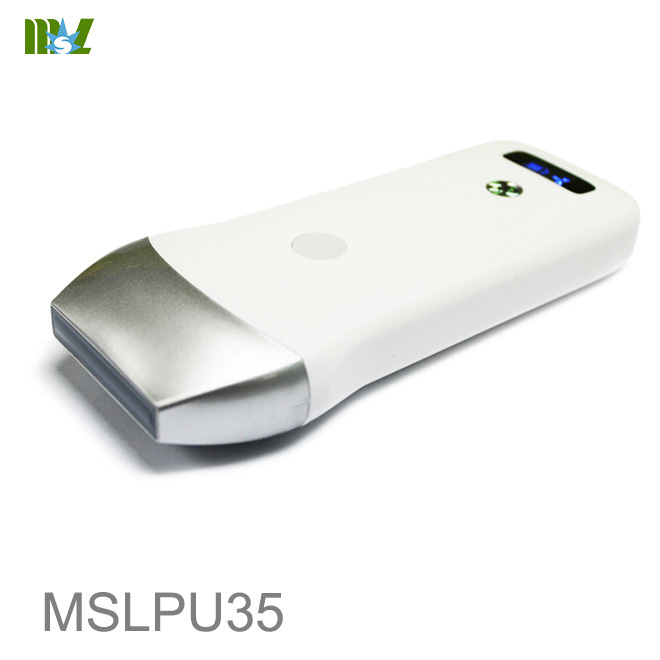 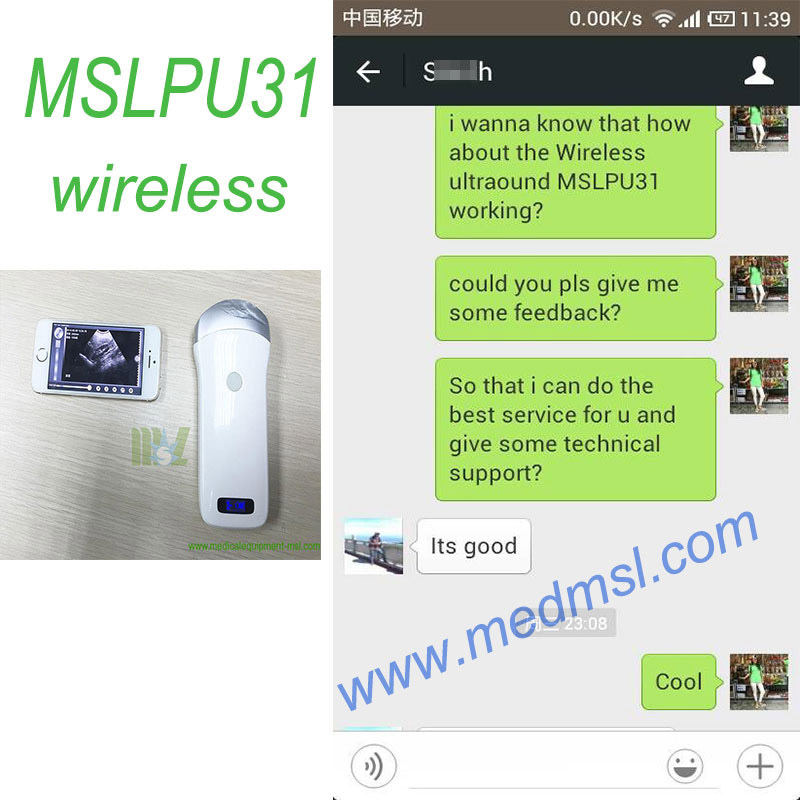 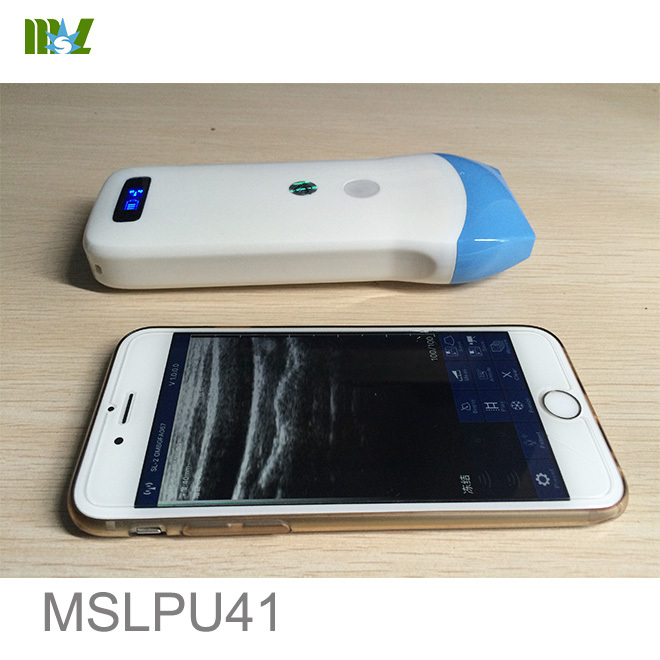 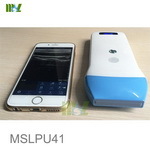 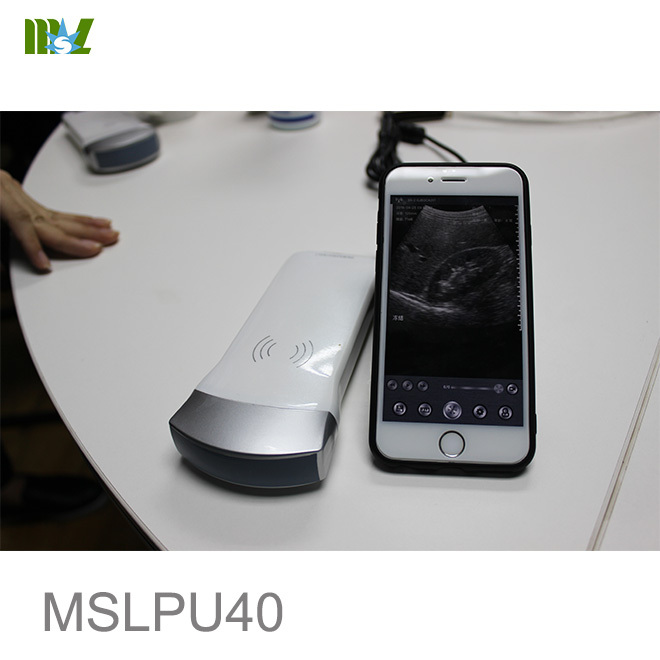 compact ultrasound such as MSLPU40 wireless probe is desired. 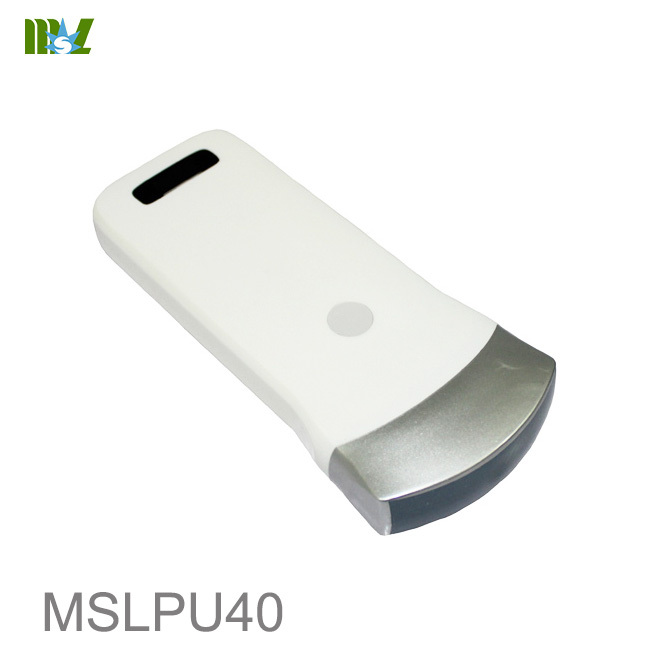 disposable protecting cover, it can easily solve the sterilization issue of the probe. 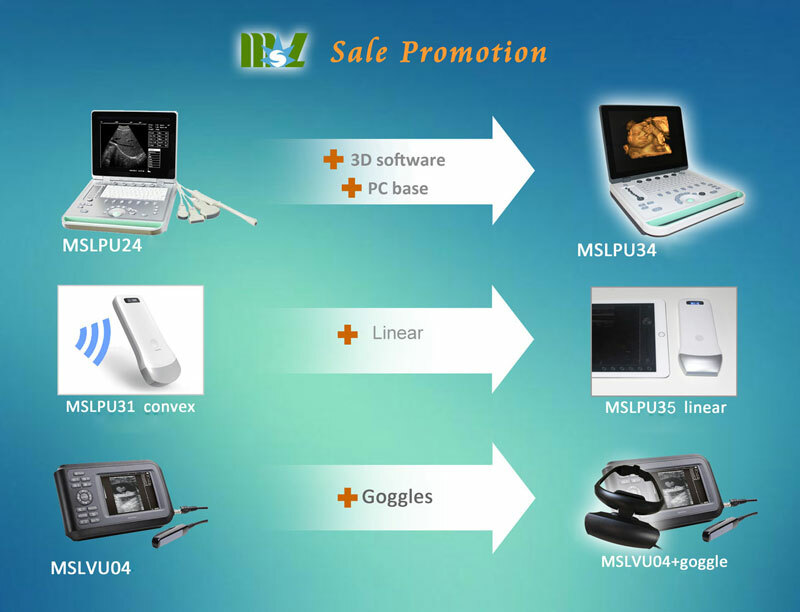 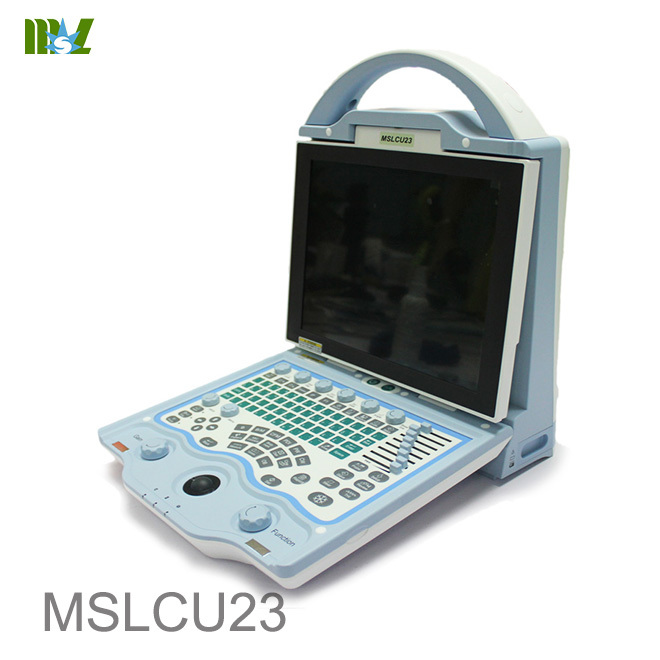 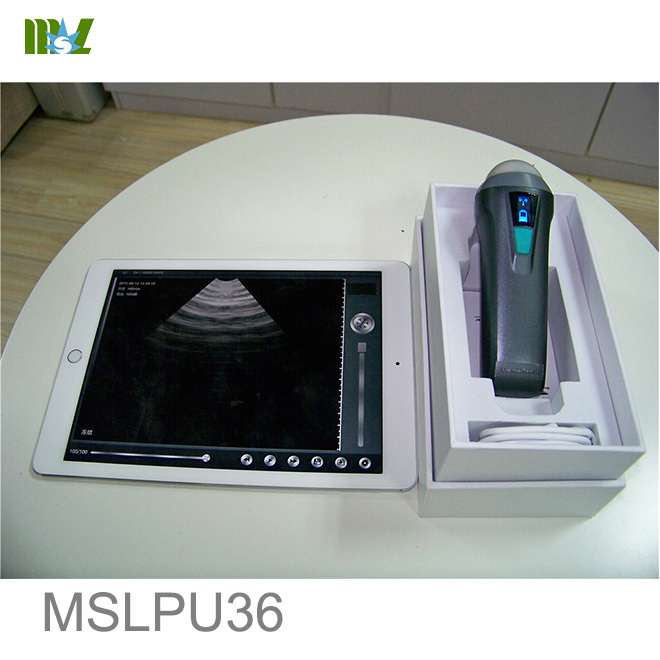 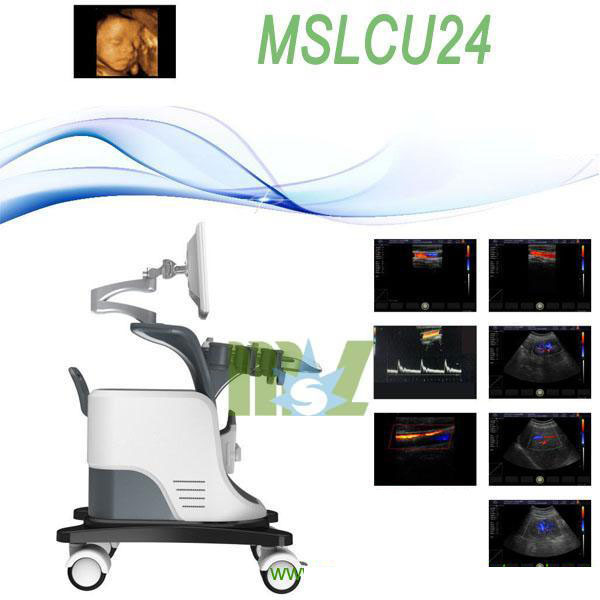 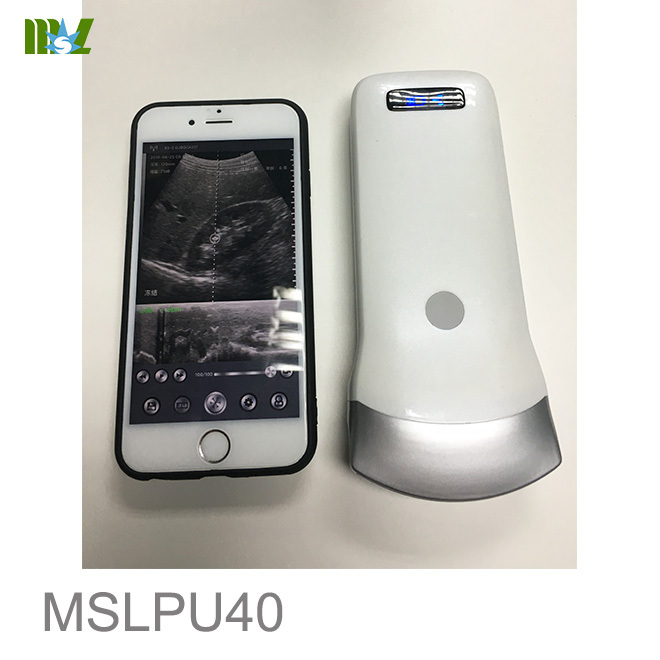 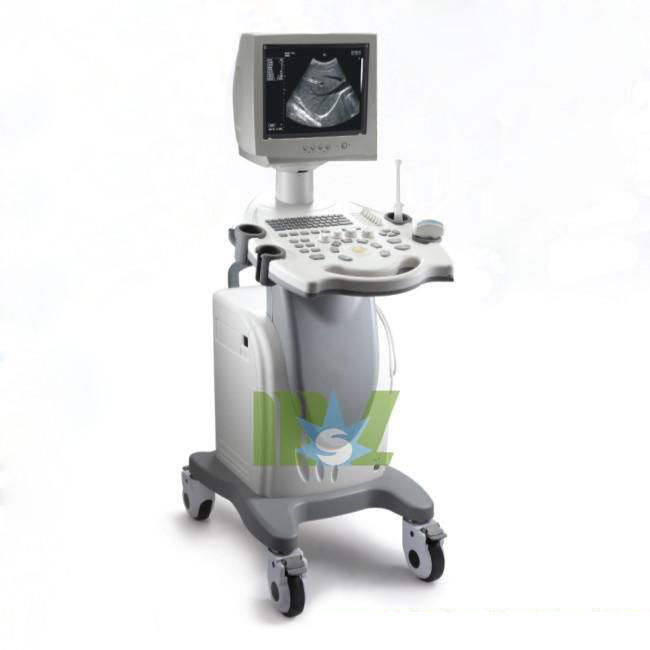 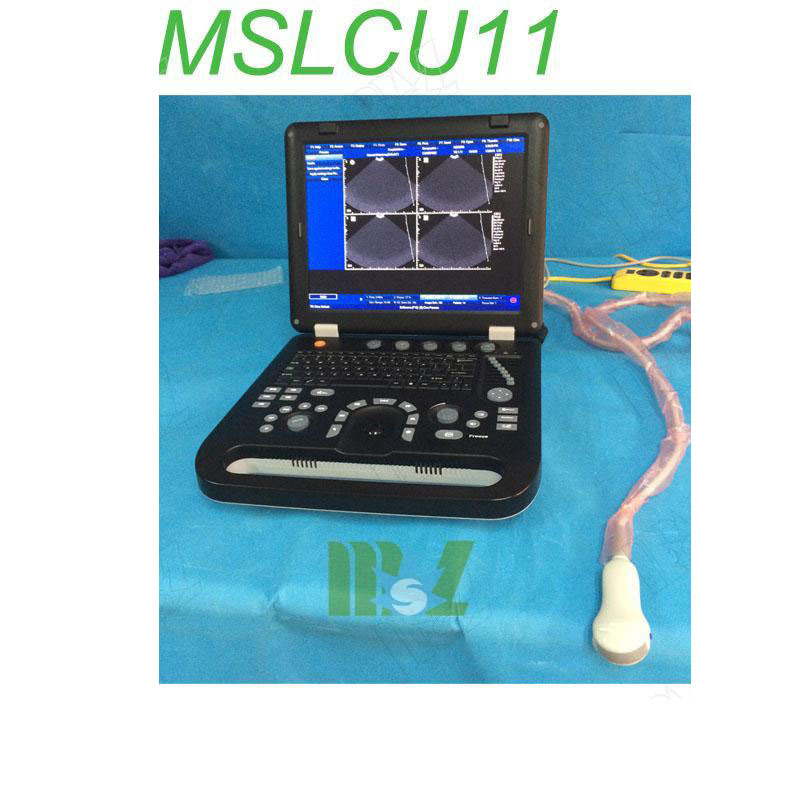 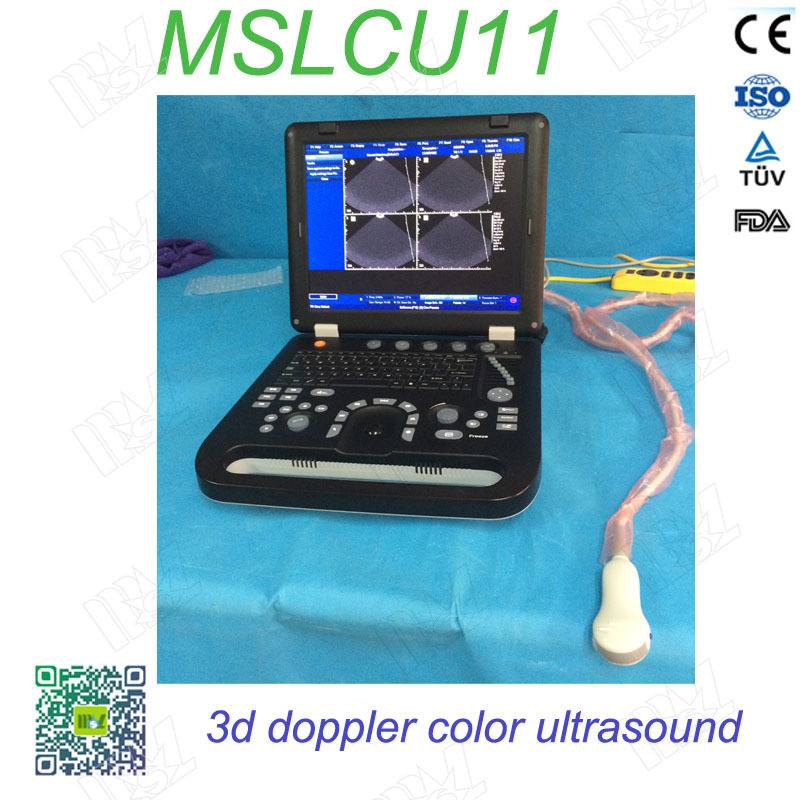 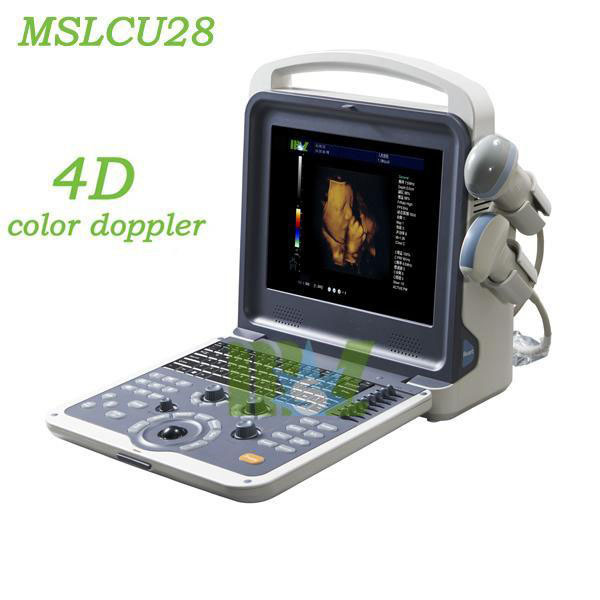 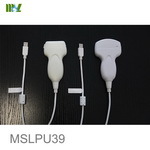 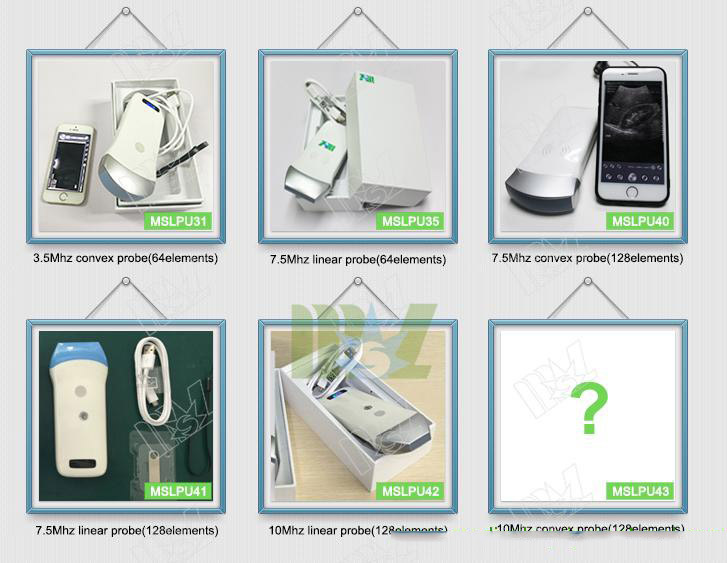 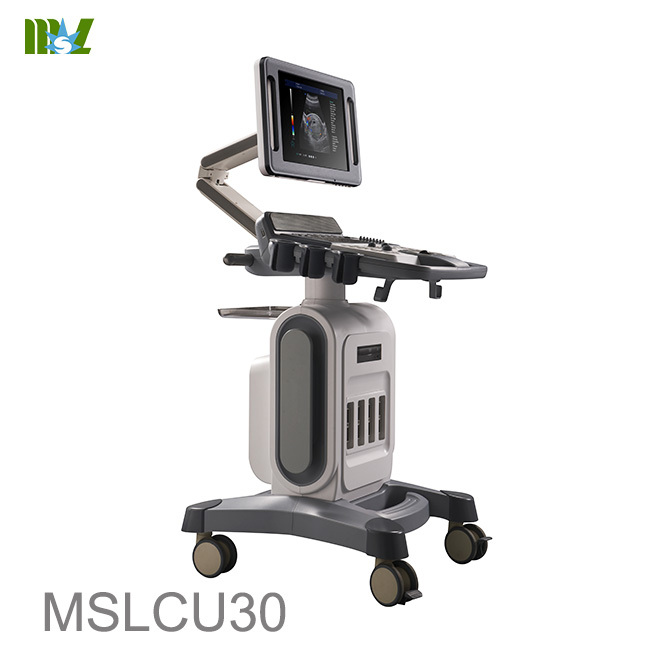 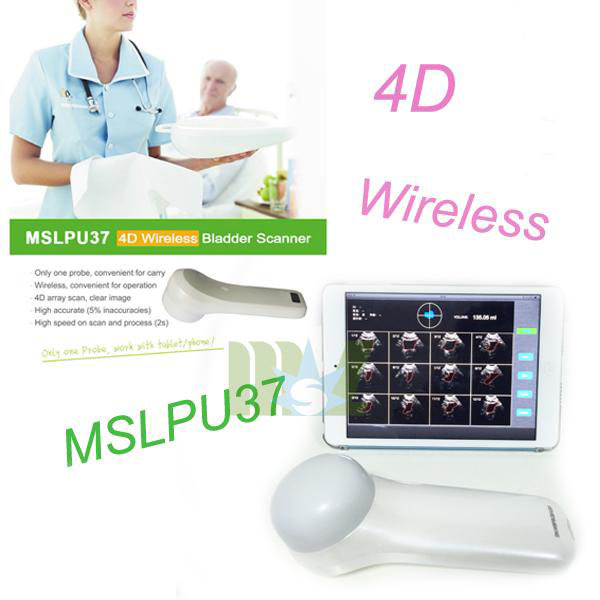 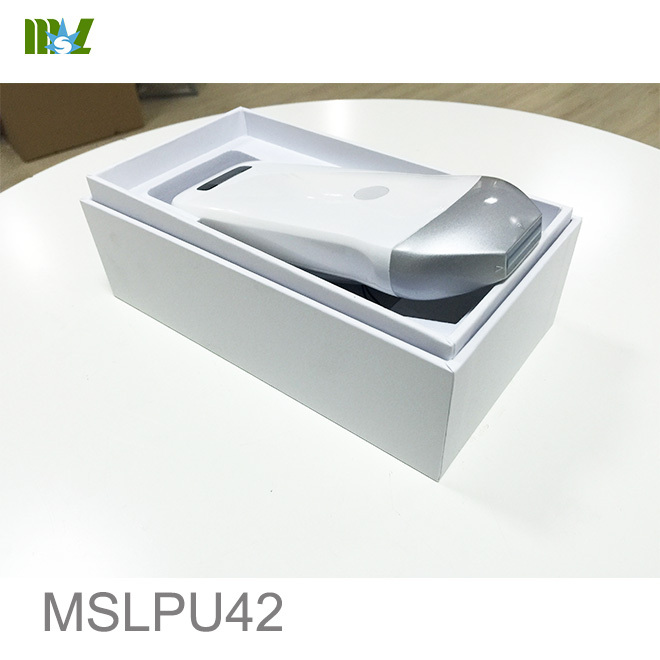 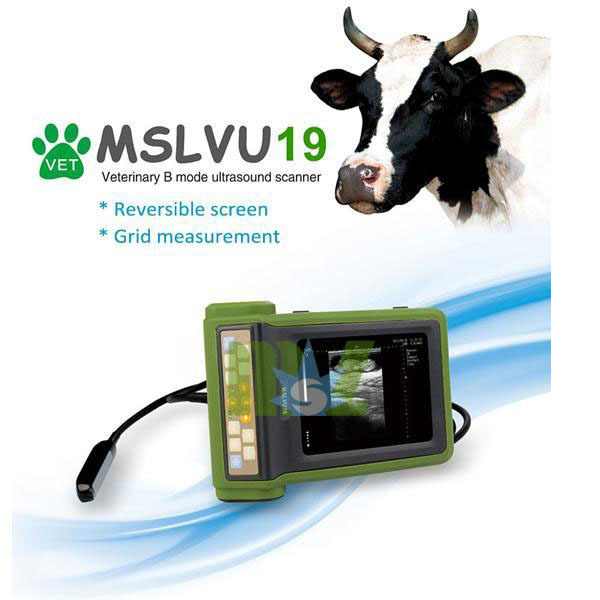 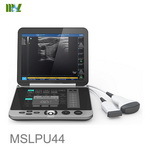 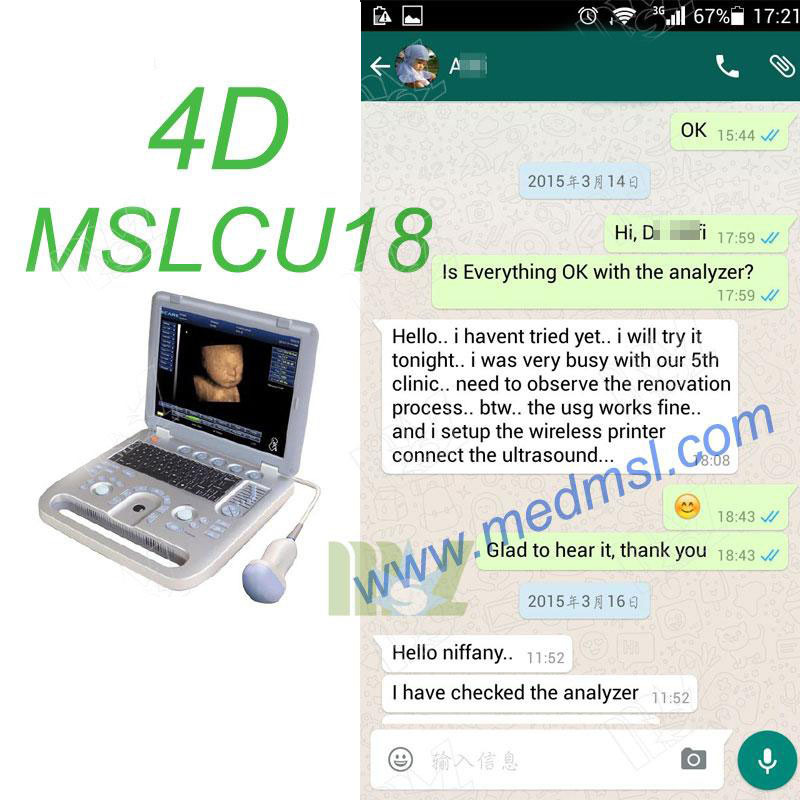 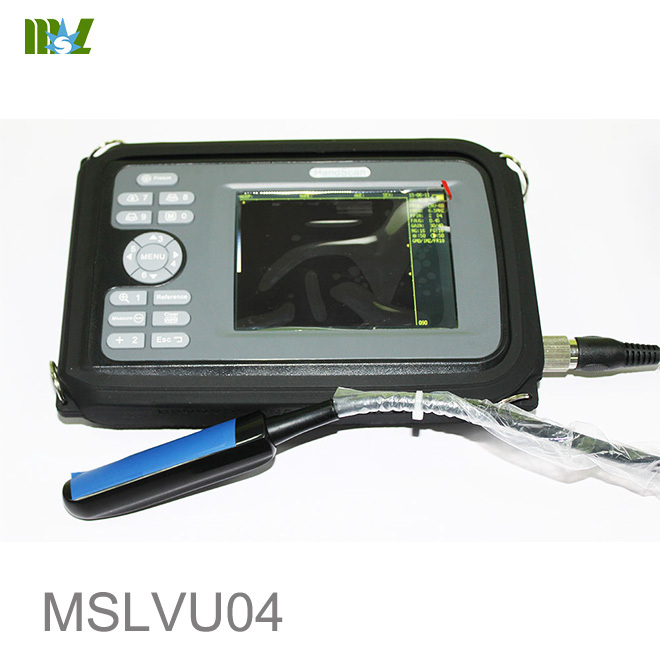 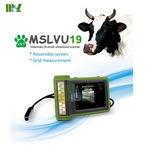 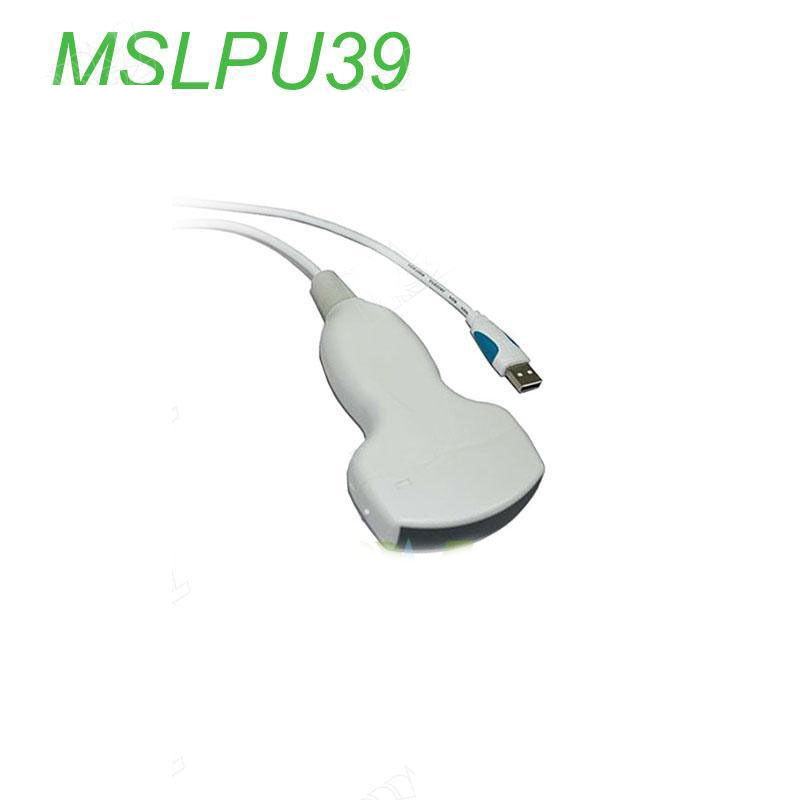 Welcome to medicalequipment-msl.com,If you have any demand in ultrasound machine.Please feel free to contact cindy@medicalequipment-msl.com.